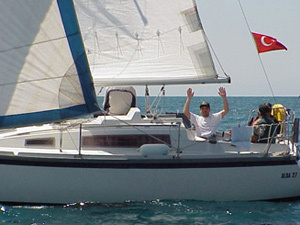 The Aloa 27 was originally a French yacht that has been redesigned for sailing in the Mediterranean by the Dutch designer Frans Maas. 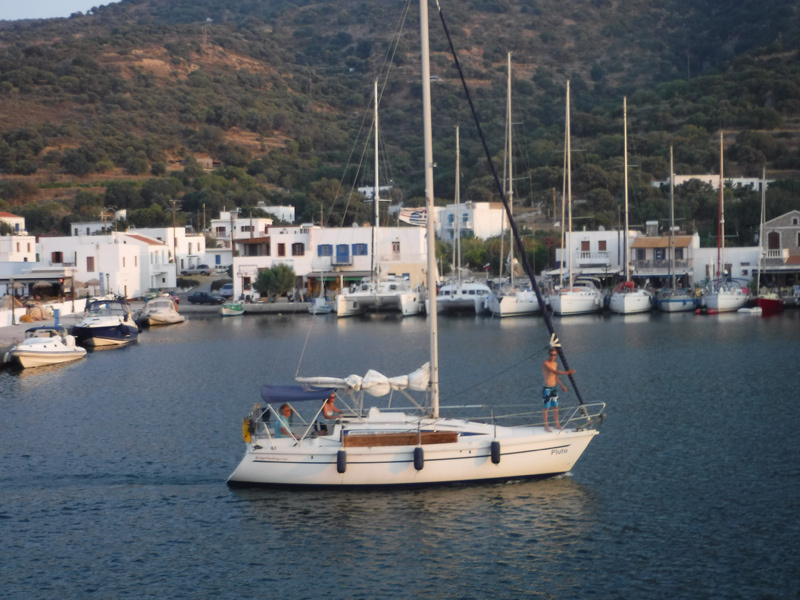 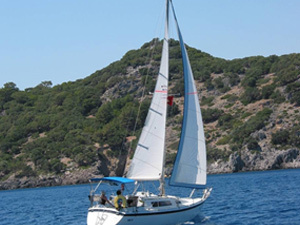 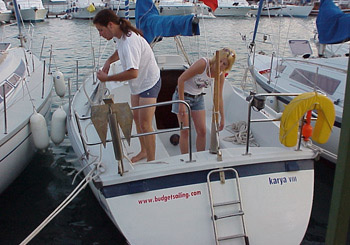 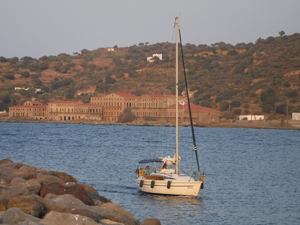 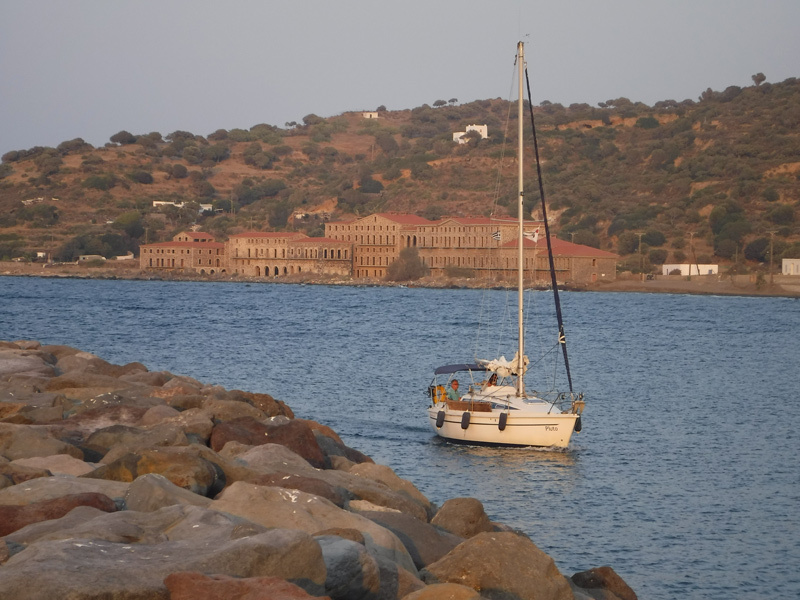 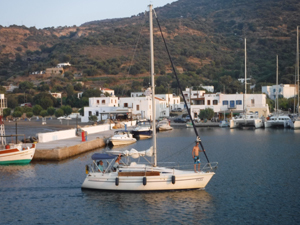 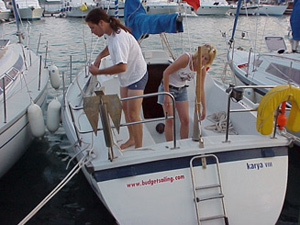 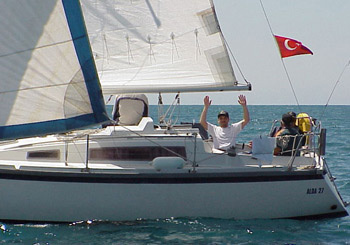 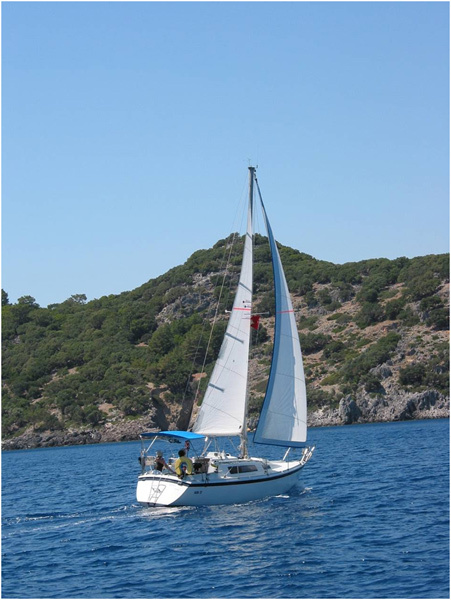 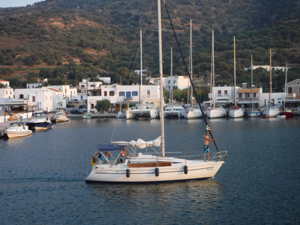 It is easy to handle and proves to be a good sailing vessel. 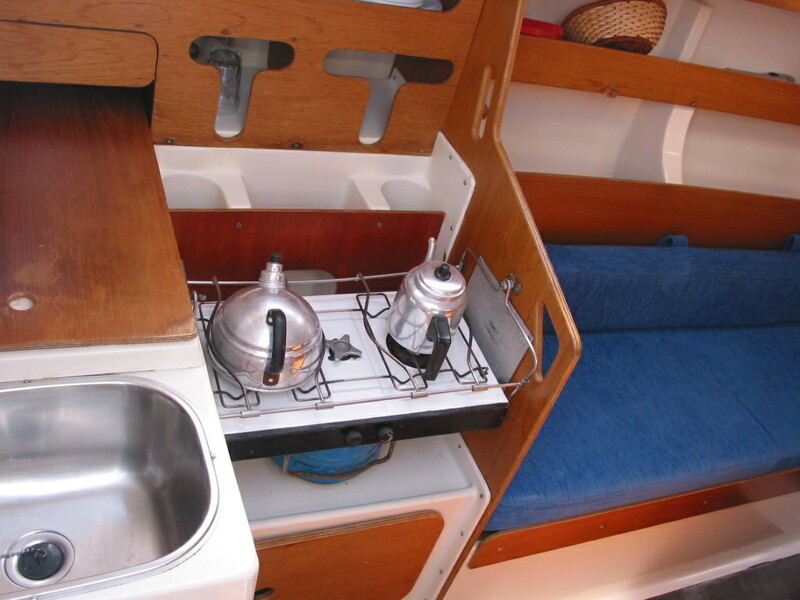 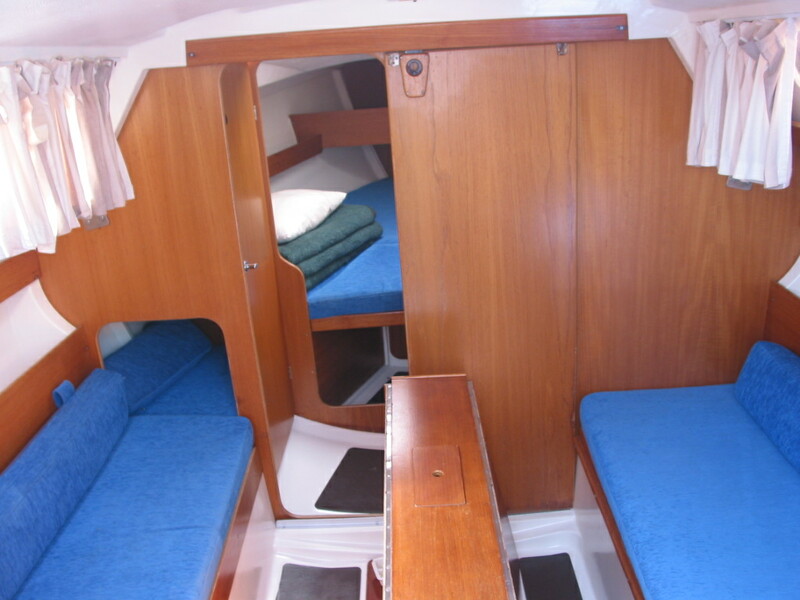 Given its size, it has spacious accommodation for a maximum of 4 people. 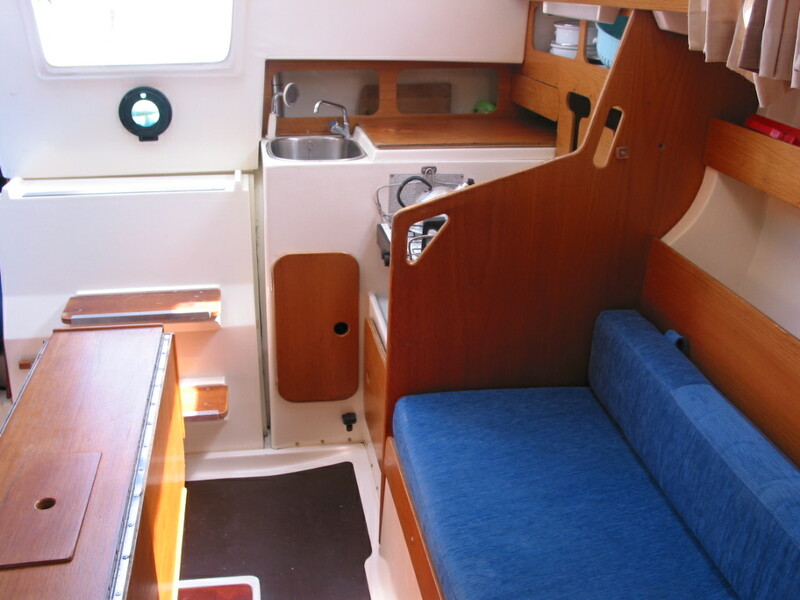 Also the cockpit has a very practical design: you can sit and lie comfortably, not something you can say of every yacht of this size.